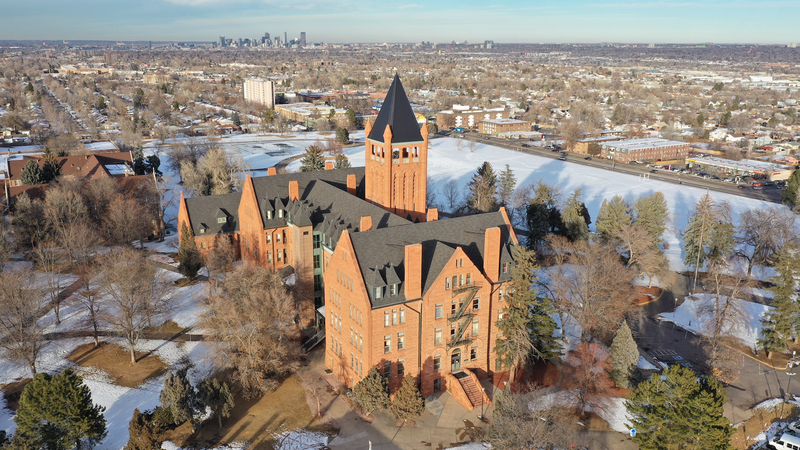 DENVER — Residents are weighing in on the future of the now-shuttered Loretto Heights campus, and many are worried about gentrification. The administration building of the former all-girls Catholic school was built in 1891. “Oh, a lot of history. These are sacred grounds,” said former student Lydia Peña. Westside Development purchased the 76-acre property last year. Many are concerned about the possibility of retail shops, housing and other development in the neighborhood. “I don’t really want to see any more high-density apartments around Federal Way, because we get some much traffic from 285 onto Federal and traffic is just a nightmare as it is,” said resident Bruce Vankeuren. Vankeuren has lived in the neighborhood for 30 years. He would like the campus turned into a park. Others are welcoming more housing development as long as historical parts of the campus are preserved. Some parts of the campus have historical and sentimental significance, like the administration building and a small cemetery where 62 nuns who taught at the school are buried. Peña says she still hopes the campus can function as an educational center with the same mission the Sisters of Loretto started decades ago. “We worked for justice and act for peace that is our Loretto tradition, and I want this place to continue as a place that works for justice for all peoples,” said Peña.